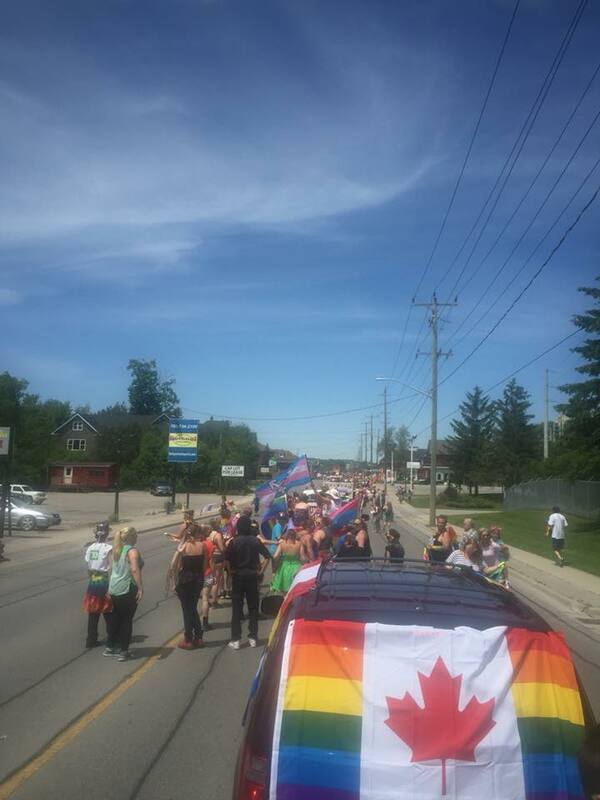 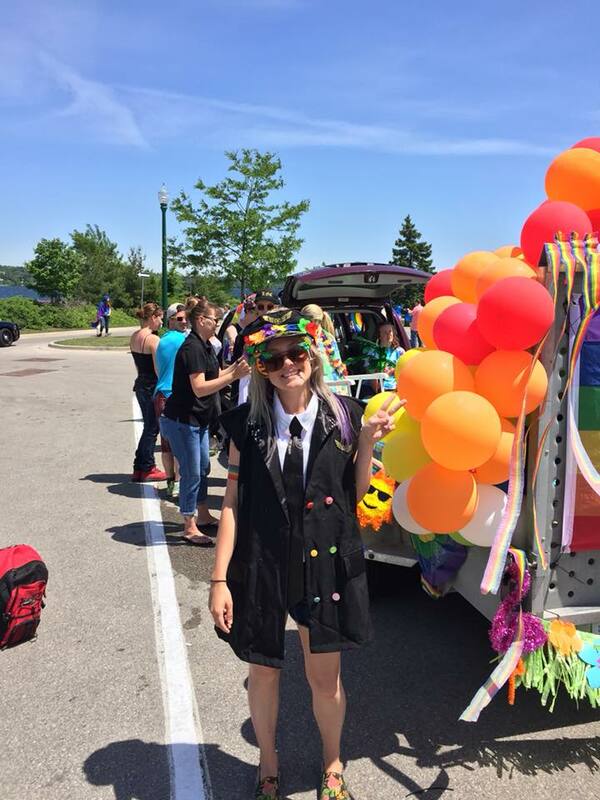 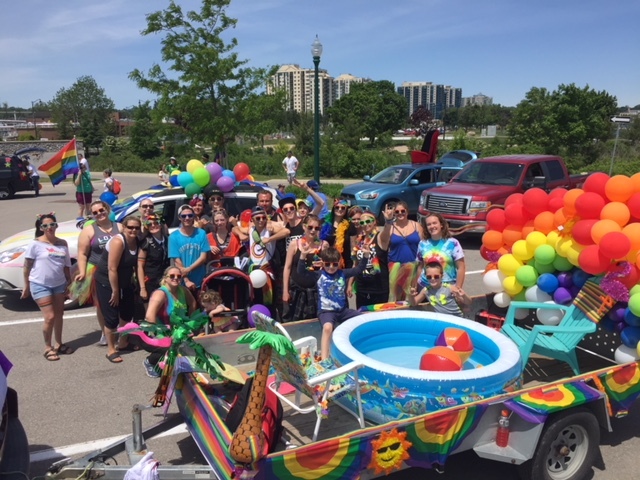 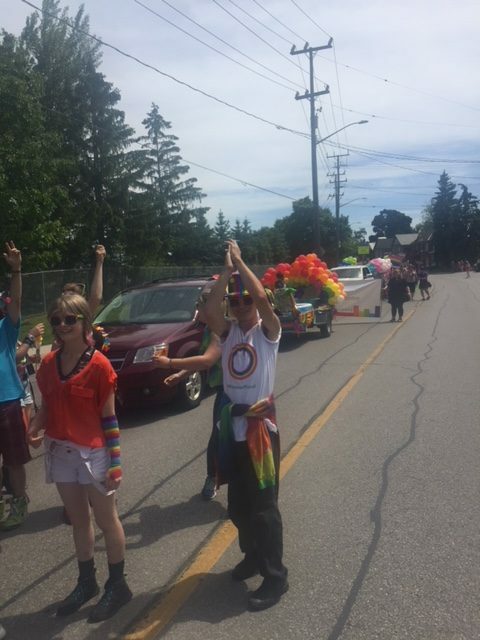 Youth Haven celebrated diversity by taking part in the Barrie Pride Parade on Sunday, June 10, 2018. 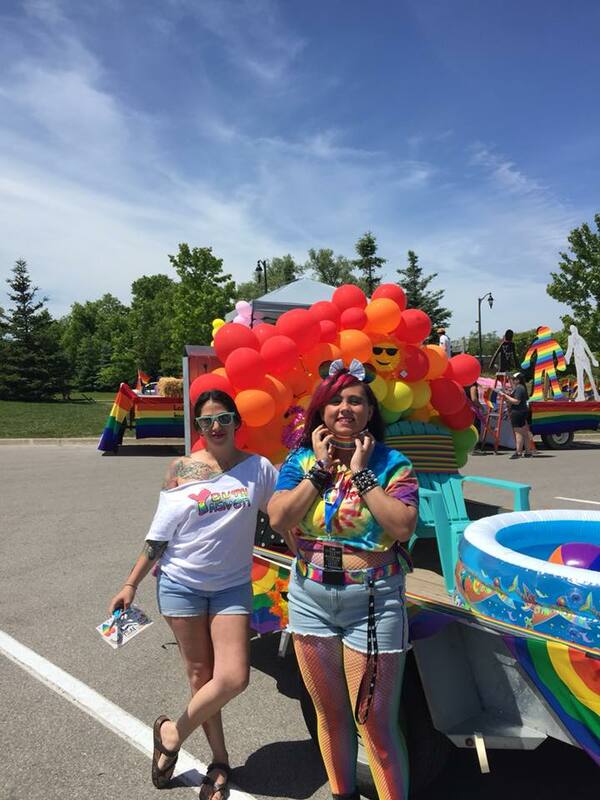 Between 20-40 percent of youth experiencing homelessness in Canada identify as LGBTQ2S. 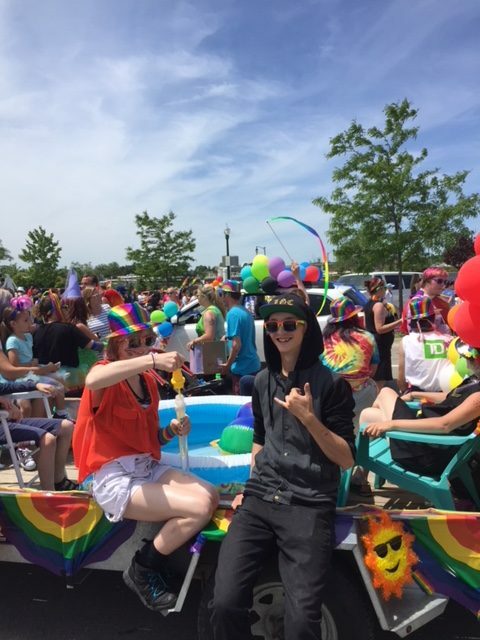 The number one reason they are homeless is family rejection. 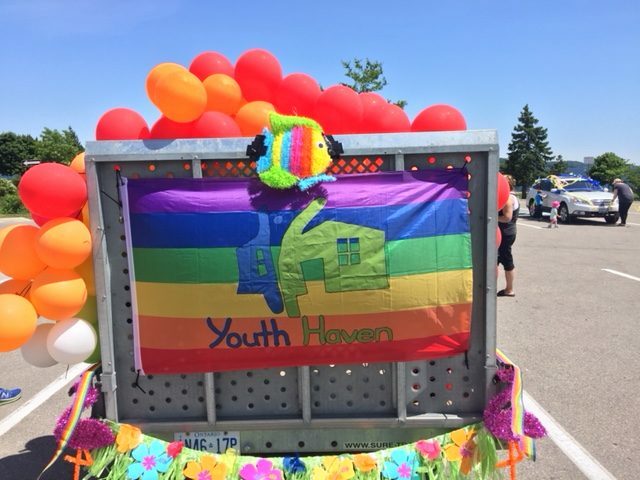 Thank you to the team of social workers and outreach workers that designed the float and joined our youth in the parade. 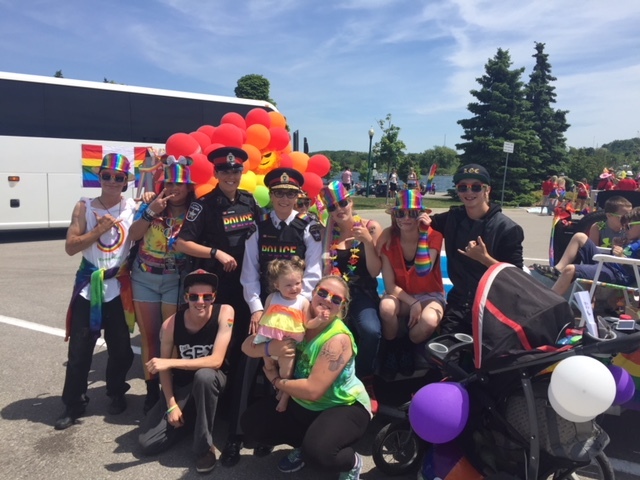 Check out some photos below of this amazing and important day. 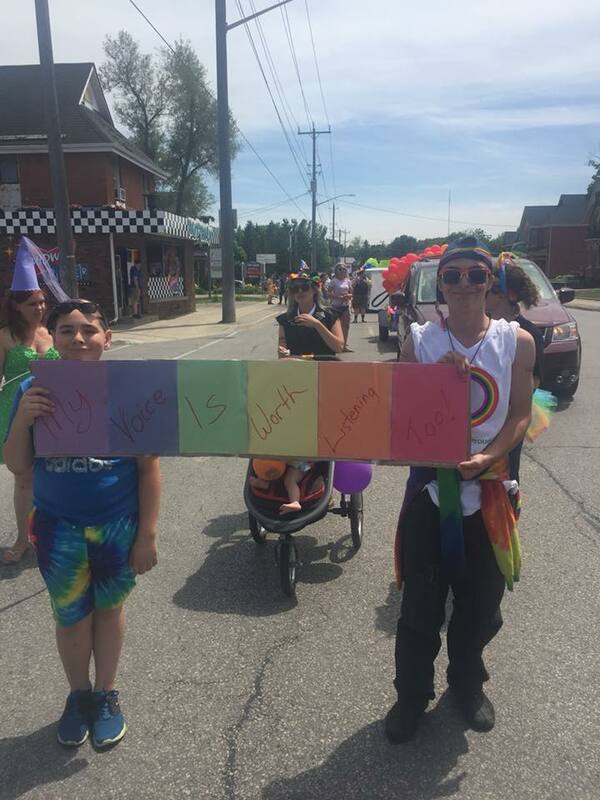 Love conquers all!